← Let’s Discuss: Why him? When it rains, it pours, right? I’m getting more and more picky about what I go see at this point, because quite frankly, I am more than over driving around like a crazy person. But, there are two horses that are serious candidates that I’m looking into in the next week. It’s funny, they are at complete odds with one another, but then again I suppose I like them for quite different reasons. 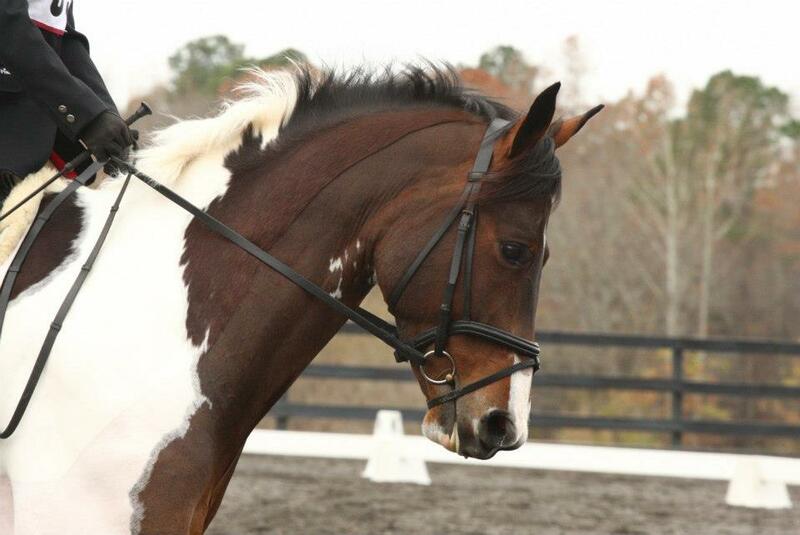 One is a hunter/jumper that has already shown and just needs teaching to sit in order (I speculate- since I haven’t seen him in person yet) to become a fairly fancy prancy dressage pony. The other has all the makings and movement for a fancy prancy dressage pony, but is green and just did his first crossrail this week. Seriously, it takes all types. For this reason, I was already debating cancelling the faux show for Riley this weekend. And then I got an email saying there wasn’t enough interest to warrant the “fix a test” aspect anyways, so… womp womp, that’s no longer happening. Depending on the happenings of the next week, I may try to take him off property to a lesson somewhere, but for now, I feel like I’ve got plenty on my plate. Hopeful update coming next week! Fingers crossed you find a good fit! Boo on the cancelled show, but I guess more time for horse shopping never hurts. I’m all for a fresh slate so I’m rooting for the second pony as preferred potential haha 😀 excited to see how next week pans out!